The world is full of beautiful places. Places that look so crazy, so amazing that it’s as if they’ve been created in someone’s imagination. 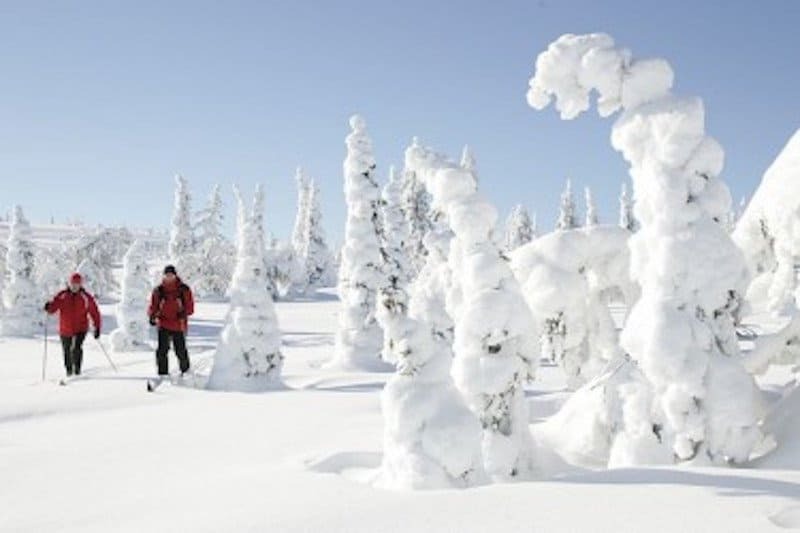 Well, the places in this list are real, as real as anything else in the world. 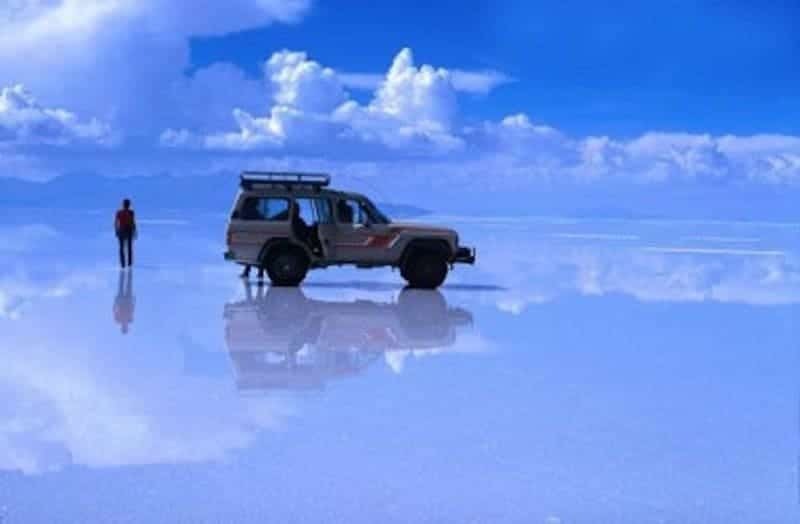 Whether it’s the biggest salt flat in the world, which is essentially a giant mirror, or a lake that’s colored pink that looks like a giant milkshake, we’ve got some of the craziest places in the entire world that look like they’re out of someone’s imagination. 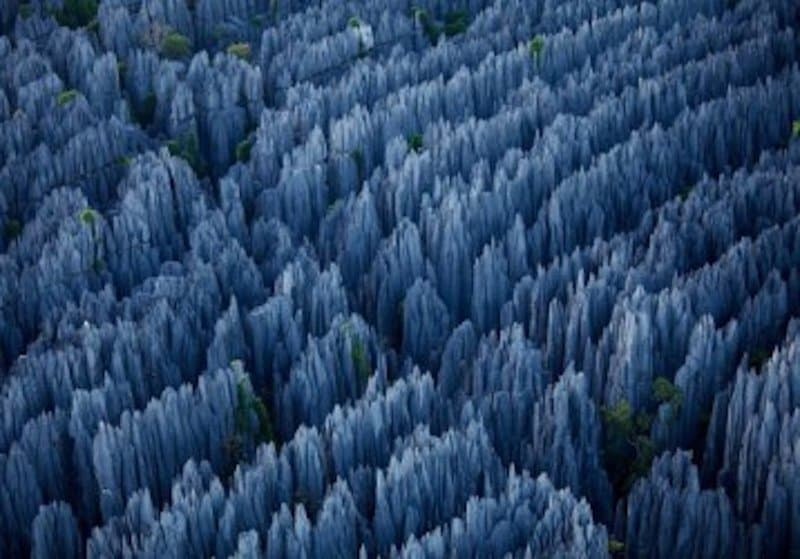 The Stone Forest, also known as Shilin, is a clump of limestone formations that can be found in Shilin Yi Autonomous County, Yunnan Province in China. 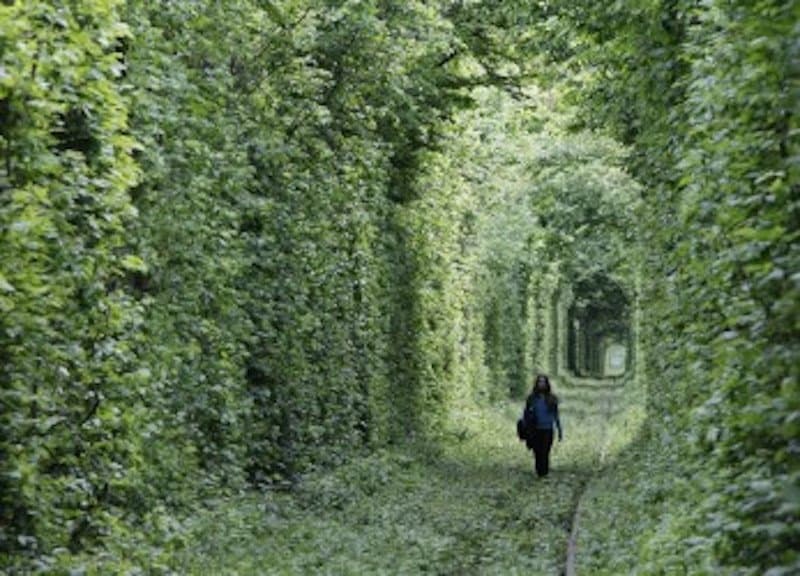 An old railway track that hasn’t been used in years had naturally turned into this amazing tunnel known as the Tunnel Of Love. 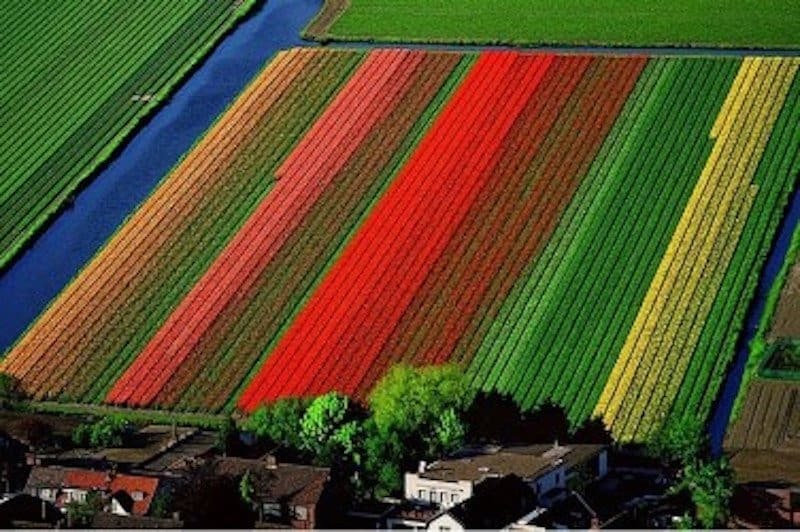 This rainbow field is actually a field of tulips located in Lisse, Holland. Salar de Uyuni is the world’s largest salt flat at 10,582 square kilometers. This amazing place is actually a small archipelago of four islands in the Indian Ocean. 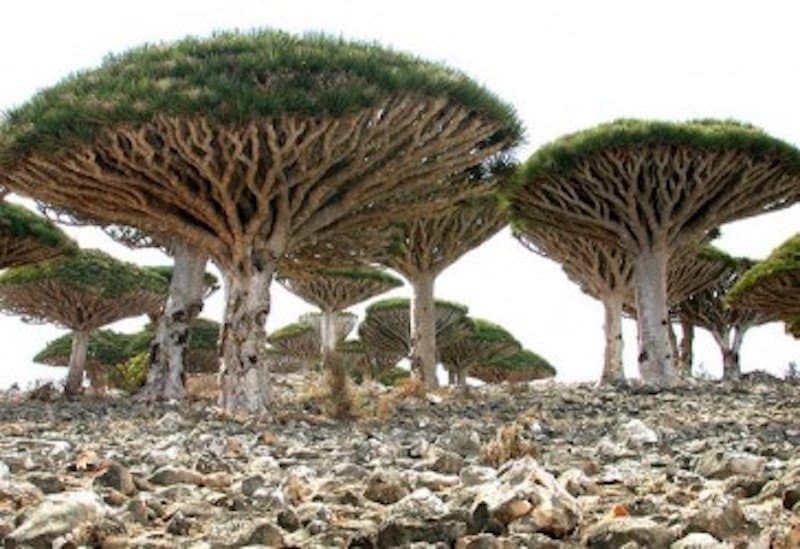 The trees that are found on the islands are known as dragon’s blood tree. 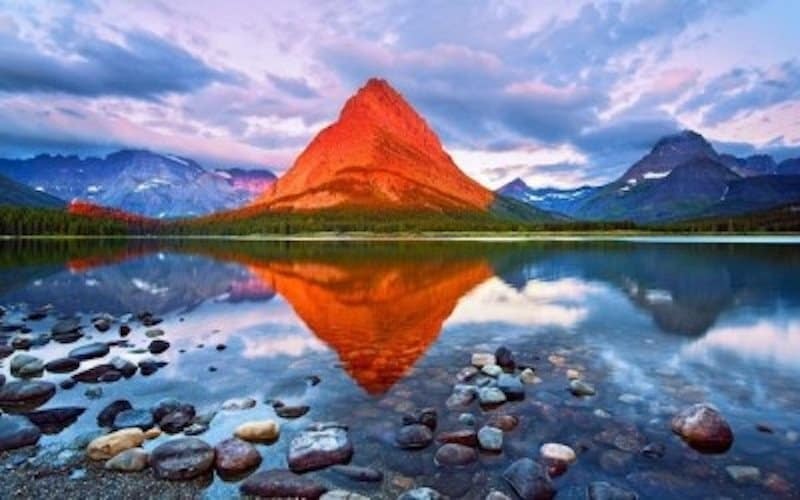 This amazing mountain, known as Mount Grinnell, is located in the middle of Glacier National Park in Montana. 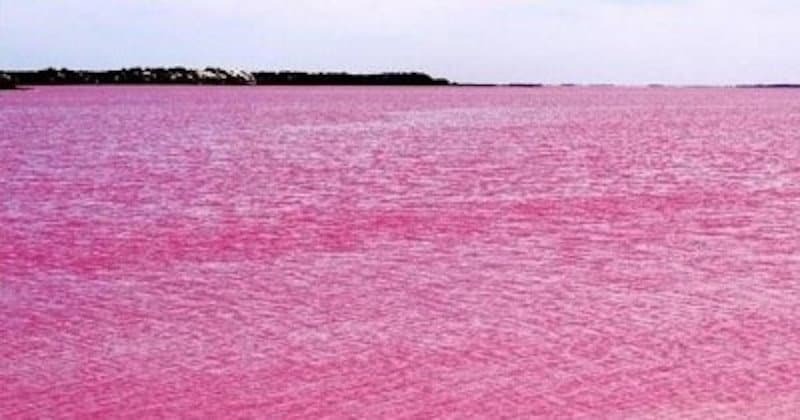 This amazing lake looks like it’s just a huge strawberry milkshake, the cause of the pink water is Dunaliella salina algae. 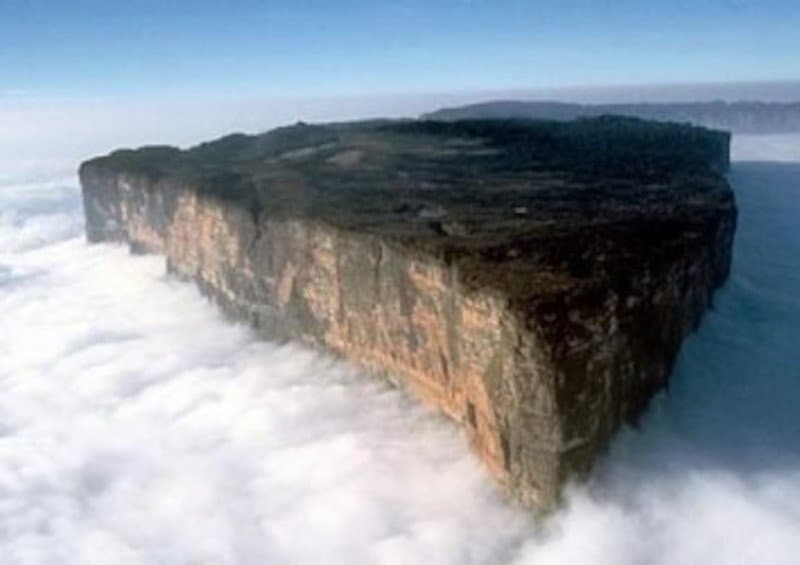 Mount Roraima is actually the highest of the Pakaraima chain of tepui plateau in South America. 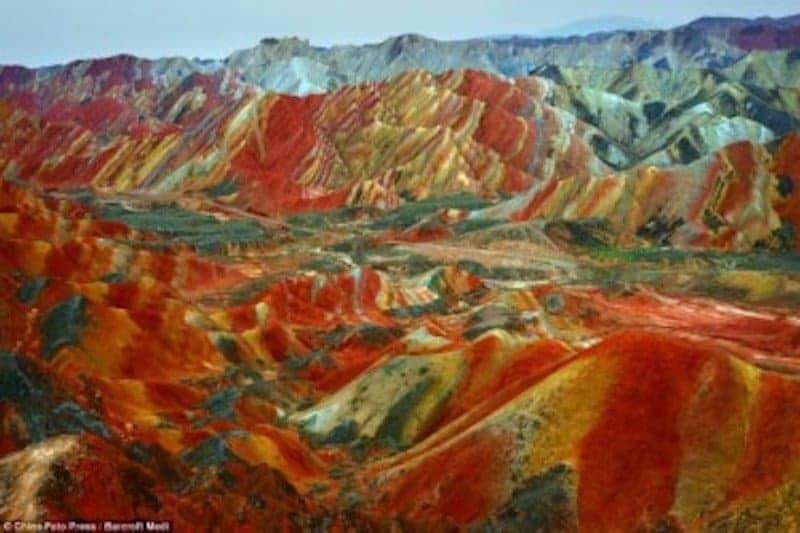 It may look like this landscape has just been painted but it actually hasn’t, if you want to look for yourself you can find it in Linzhe county of Shangye in China.